I often dream about winning the lottery – we have a lottery syndicate at work and I’m keeping my fingers crossed that one day we win big! I’ve even looked into ways on how to invest $100k, just in case I do win. You never know. Of course, travel features heavily in my plans were I to get the jackpot (well, after my mansion with a pool and my Range Rover of course!) so here are the places that I would love to go to if I were to win the lottery. And I’m talking the big Euromillions jackpot here, not just a few thousand! A safari is quite a new addition to my wishlist but since I’ve started thinking about it, I haven’t been able to stop! 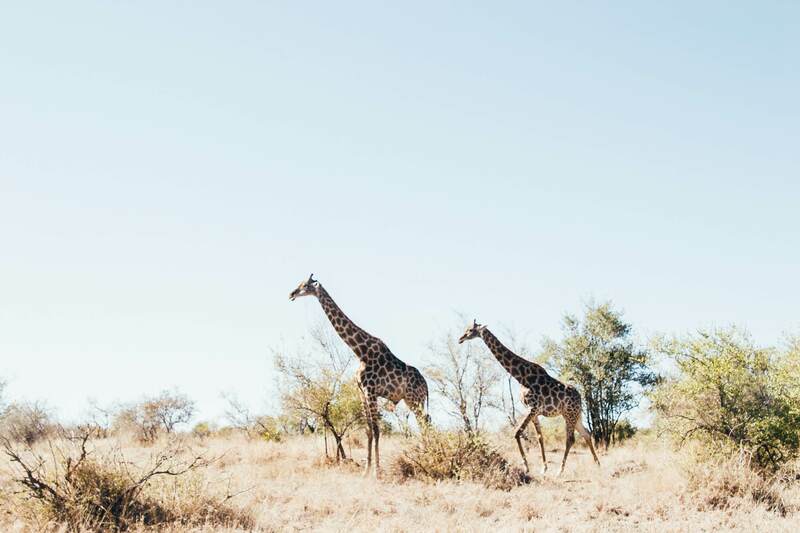 I’d love to stay at Giraffe Manor in Nairobi and eat a relaxed brunch with the giraffes before heading out on a private safari tour in hope of seeing the big five. 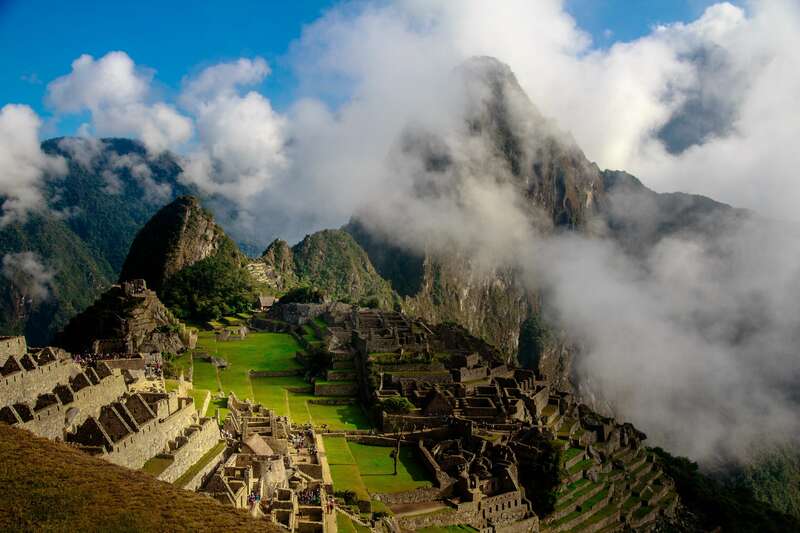 This is another one that has been on my list for a while and I’d love to do a private guided tour of Macchu Picchu and hike the Inca Trail. I’d stay in a luxury lodge with mountain views so I could relax before tackling the trek. Obviously, I wouldn’t work in my full time job if I won the lottery – I think I’d just be a full time Instagrammer, just think – I could pay a professional photographer to take pictures of me every day! So I’d need somewhere to spend my summer and the south of France is right up my steet. 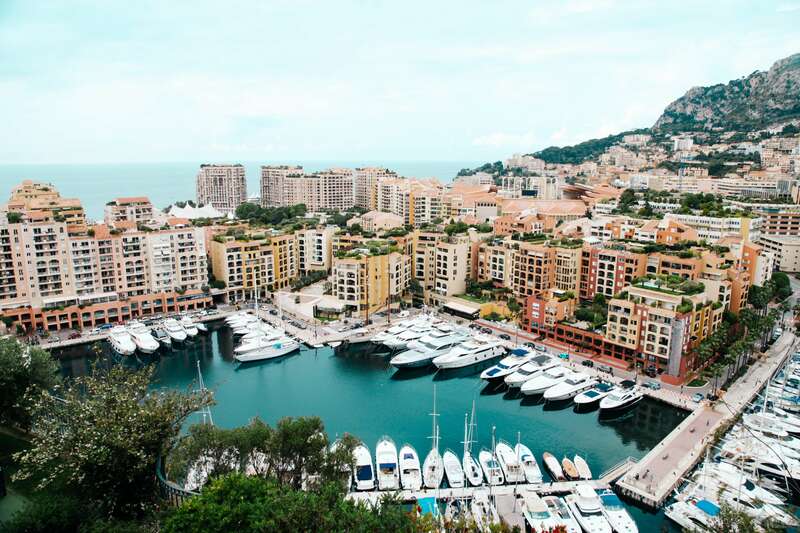 I’d start the summer at the Monaco Grand Prix in May with all my family before moving on to St Tropez where I’d spend my days at a beach club sipping champagne and eating sushi or partying it up on my yacht (oh yes, did I mention my yacht?!). I love Christmas at home, and I’ve never been anywhere else for the festive season, but I’d love to take all the stress out of it for everyone (my mum in particular as she works hard to make Christmas amazing every year!) and take my whole family away to the Caribbean – maybe Antigua or St Lucia. I’d rent a private villa and a chef so that we wouldn’t have to lift a finger for the whole of Christmas – heaven! Where would you go to if you could choose anywhere in the world? Let me know in the comments!